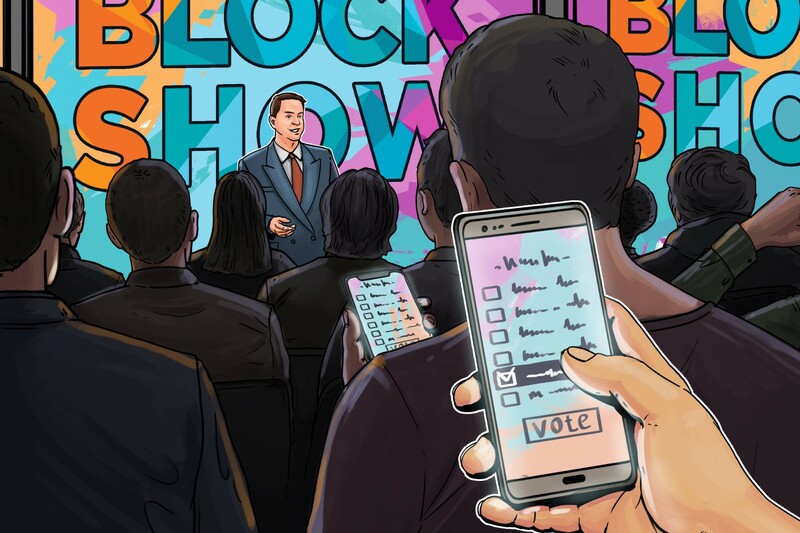 Blockchain conference, BlockShow Europe 2018, is set to use the first blockchain-based application for polling at their Berlin conference in May. Taking place on May 28-29, the polls will identify the distinguished women leaders and game-changing companies who are building the tools and services that will continue to propel blockchain forward. The polls will be conducted using Polys, a secure, transparent, easy-to-deploy system that allows for the creation of blockchain-based polls and surveys. Attendees will also get to vote on and rank Europe’s most game-changing blockchain companies, including Ethereum, IOTA, Cosmos, Lisk, Bitfury, ICON, Raiden Network, Populous, Polkadot, Golem, Status, Aeternity, Bancor, Cardano, SingularityNET, Sirin Labs, Gnosis, Maecenas, WePower, Origintrail and Iconomi. Voting is available to everybody and winners will be announced during the conference. If you would like to vote, you can do so here.